Some 1,600 migrants left Calais camp in northern France by buses on Monday as French authorities have started a planned demolition of the site, UK media reported. MOSCOW (Sputnik) — According to the BBC broadcaster, the processing of migrants took place in a peaceful manner and 40 buses has left the camp. 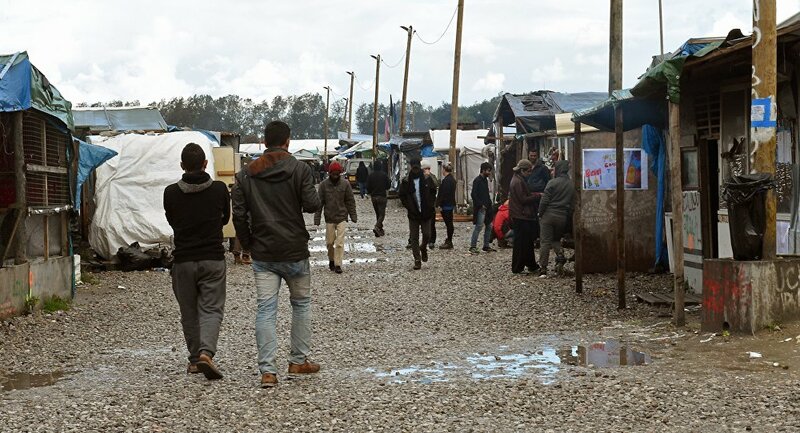 Over 8,000 migrants from the Middle East and North Africa were living in the so-called Jungle – notorious for its horrible living conditions, located not far from the Channel Tunnel, in hopes of reaching the United Kingdom.